Château Tanunda celebrated this week at the world’s number one trade fair in Germany, PROWEIN, after taking out the prestigious accolade of 'Best Australian Producer' (winning a total of 11 Gold Medals) at the 2019 Berlin International Wine Trophy Competition. Château Tanunda saw off competition from across the country to take the prized trophy for the 9th time in 10 years (having first won the coveted title in 2010) continuing Château Tanunda’s legacy as the top Australian winery at this prestigious international wine show. The 2019 winter tasting attracted the maximum 7000 entries, including 1426 wineries from 41 countries, making the Berlin Wine Trophy one of the largest and most competitive wine competitions in the world. The 200 expert judges tasted for over a week, awarding Gold Medals to less than 28% of entries. With 11 Gold Medals awarded to just 18 wines submitted, the Gold Medal success rate for the Château was over 60%, a huge result for the company. Amongst the Gold Medal winners were the latest release ‘Old Vine Expression’ 2016 100 Year Old Vines Shiraz and 50 Year Old Vines Shiraz, 2017 The Château Single Vineyard Shiraz, 2017 Grand Barossa Cabernet Sauvignon and the soon to be released 2018 Grand Barossa Shiraz. “To win this award nine out of ten years simply reinforces the strength of our wines internationally. We will certainly be showing off the trophy at PROWEIN and are incredibly proud to have Château Tanunda recognised as the Best Australian Producer at this prestigious show. We continue to make great strides in our export markets, Europe is still the world’s largest trading bloc and we continue to see significant potential in this region. 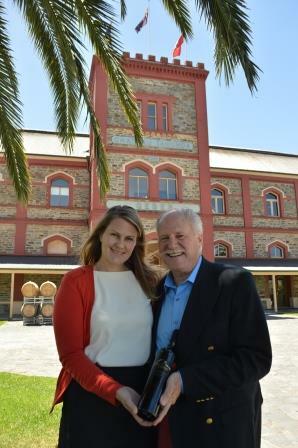 The 2017 Grand Barossa red wines have been launched into a new proprietary bottle for the first time – another significant step in lifting the quality and reputation of this brand. “To have success across a range of both red and white varietals, across every price segment from entry level to super premium, highlights the dedicated focus of our viticultural and winemaking teams to crafting an exciting portfolio of high quality wines." 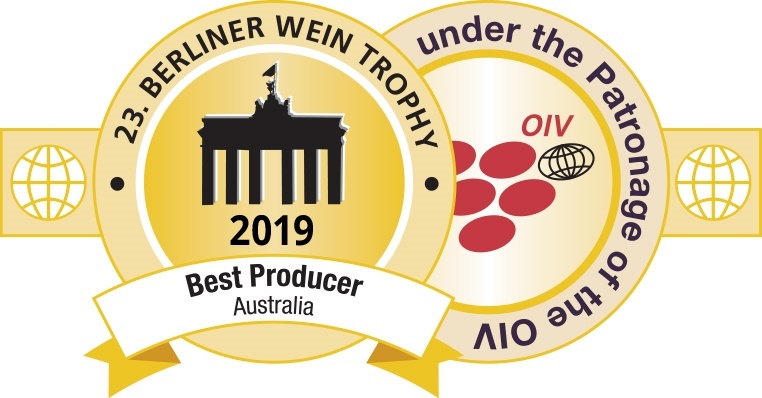 The Berlin Wine Trophy (Berliner Wein Trophy) has become Germany's most important and largest international wine tasting under the patronage of the OIV and the UIOE. It brings well-known producers and distributors from more than 30 countries together every year. Over 11,500 samples are submitted yearly held over two tastings in February/March and July/August.